The Japanese government is looking to recruit over 13,000 shipbuilding overseas workers this year, primarily from China, as part of its plan to solve labour shortage issues in several sectors. According to the plan, Japan is going to recruit up to 47,550 workers in 2019 and 345,000 workers in the next five years from nine countries including China, Vietnam, Philippines, Indonesia, Thailand, Cambodia, Myanmar, Nepal and Mongolia for 14 industries including shipbuilding, metal processing, automobile, agriculture and fishing. The shipbuilding industry is looking to hire 13,000 foreigner workers this year, accounting for 27.3% of the total planned recruiting number and the recruitment centre for shipbuilding workers will be set up in China. The qualified workers will be granted several favourable policies including bringing their families to Japan during their working period in the country. 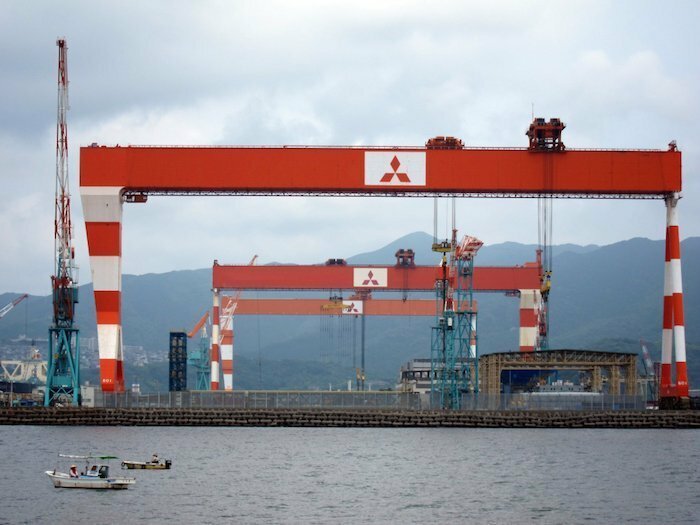 Japan’s shipbuilding industry has been facing fierce competition from neighboring countries China and South Korea in recent years, and is also suffering from labour shortage issues. Meanwhile the massive consolidation in the Chinese shipbuilding industry in the past few years have led to a large number of shipbuilding workers losing their jobs and many of them have switched to other sectors.